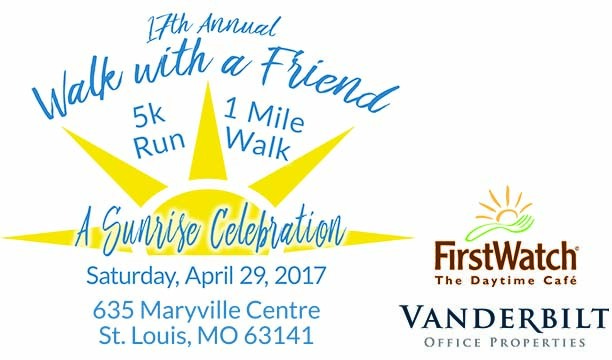 The 17th Annual Walk with a Friend 5k Run/1 Mile Walk is just around the corner on Saturday, April 29! Join us as we walk and run in honor, memory and support of our special cancer fighters. Various sponsorship opportunities available. Your support helps kids with cancer...be kids!